Dr. Jennifer Pascual conducts the premier performance of my setting of Ave Verum Corpus at the 10:15 Mass on Sunday, October 1, 2017. The celebration will be broadcast live at https://saintpatrickscathedral.org/live. This year marks the 20th anniversary of the Shrine’s famous display of 12,000 roses on Mother’s Day. 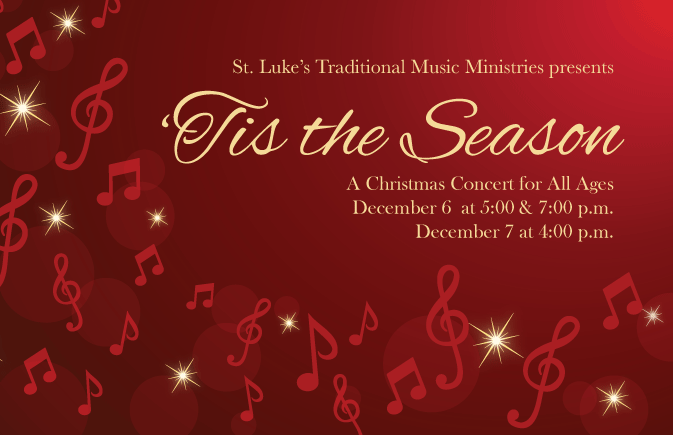 This year the amount is “plussed” with the added plus of a concert by the Basilica Choir and Orchestra! Enjoy an afternoon in celebration of our moms, as well as the Mary, Mother of God. Hear a series of different settings of the beloved “Ave Maria” text as well as John Rutter’s magnificent setting of Mary’s own song, “Magnificat”. The Liturgy of the Hours is the means of sanctifying the day, and though primarily practiced by religious communities and clergy, it may be prayed by anyone and has an office appropriate for any part of the day. By the sixth century, the eight offices of the day were established as Matins, Lauds, Prime, Terce, Sext, None, Vespers and Compline. After the Second Vatican Council, Prime was abolished and Lauds as Morning Prayer and Vespers as Evening Prayer became the primary celebrations of the Liturgy of the Hours. 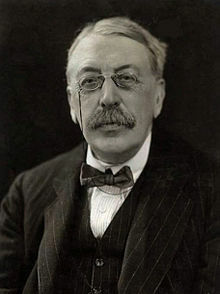 This Sunday afternoon we have the opportunity to celebrate Evening Prayer here at the Cathedral in a service where most all of the music was composed by Charles Villiers Stanford. Stanford was an Irish composer born in 1852 in Dublin. In 1882 at the age of 29, he was one of the founding professors of the Royal College of Music, where he taught composition for the rest of his life. In 1887, he also became Professor of Music at Cambridge. His students included Gustav Holst, Ralph Vaughan Williams, John Ireland, and Herbert Howells. Stanford died on March of 1924 and is buried in Westminster Abbey near the graves of Henry Purcell and John Blow. I hope you will come this afternoon to experience both the music of Charles Stanford and the beauty of the Liturgy of the Hours. Premier of Watch! Take Care! The first performance of my composition Watch! Take Care! Your Hearts Prepare! will take place during Mass on the Fourth Sunday of Advent at the Basilica of the National Shrine of Mary, Queen of the Universe. The Basilica Choir under the direction of William Picher will sing the piece at both the 9:30 and 11:30am Masses. The piece is a setting of a text by John Dalles for unaccompanied SATB choir. The annual celebration of Advent and Christmas music, featuring seasonal favorites for choir and orchestra as well as John Rutter’s thrilling “Gloria”. And don’t forget the sing-along! This is the Basilica’s most popular concert, so come early for the best seats. Preceeding the concert at 5:30pm will be an open house at the Basilica Gift Shop and Museum with light refreshments.